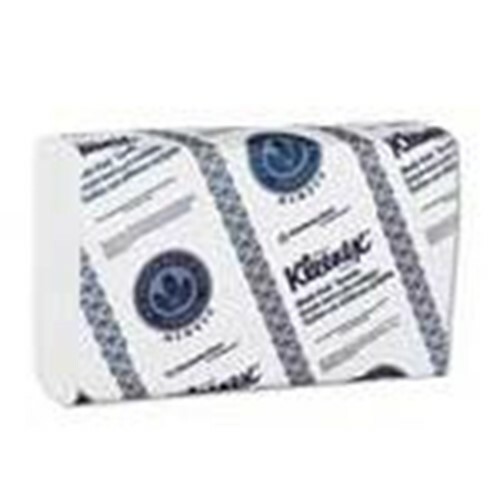 Kleenex Premium multifold hand towels are high quality with fast drying ridges. Absorbency pockets help you quickly clean up liquids and tackle the worst messes. Made from 40 percent post consumer recycled paper and EPA compliant for recycled content in paper towels. Sheet size: 9.2" x 9.4"
Case Size: 13.5"x 9.5"x 24"